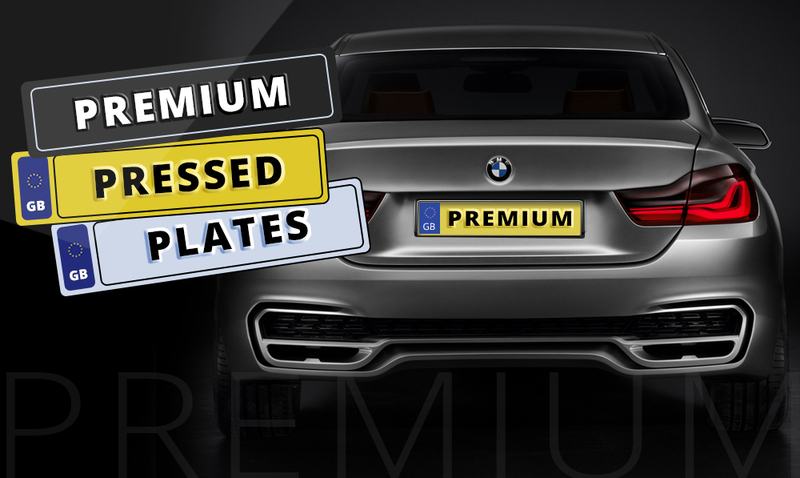 Starting with just an idea and a handful of motor trade clientele, our commitment towards our business has brought us this far that today we boast a highend manufacturer & production plant, distributing the finest bespoke number plates. We understand how demanding automotive industry can be and so our principle is to produce, manufacture and distribute the finest quality number plates. Today we have flourished on the same principles and aim to continue to redefine quality. Number plates built to British Standards, compliant with the DVLA to meet MOT regulations. With our establishment in 2016, we are a reputable name in the number plate providing industry, but in this short span of our existence we have become one of the finest number plate manufacturer all across the United Kingdom. Easy Number Plates is licensed by the DVLA to sell replacement number plates. All our number plates are durable, highly reflective & protected against UV light. Our number plates stand the test. All our plates are shatter proof, water resistant and will not fade.